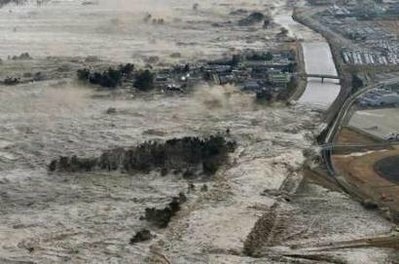 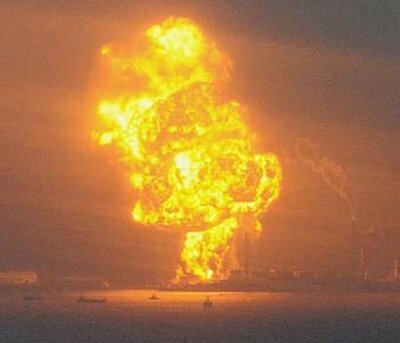 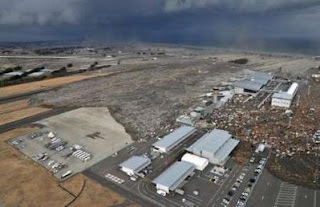 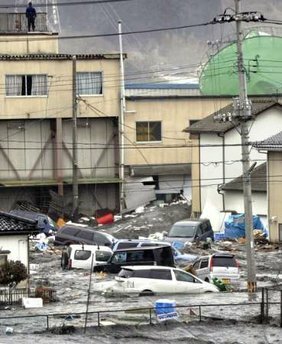 TOKYO - A strong earthquake struck Japan on Friday, when the devastating tsunami that flooded cities and countries along the northern part of the country and threaten coastal areas in the Pacific Ocean. 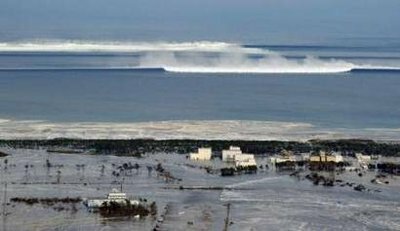 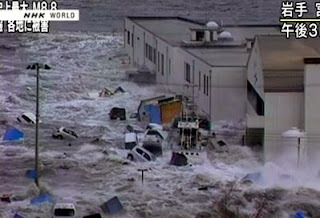 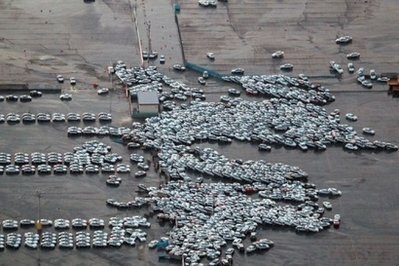 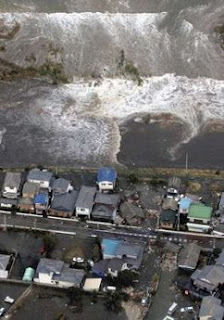 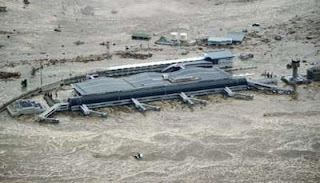 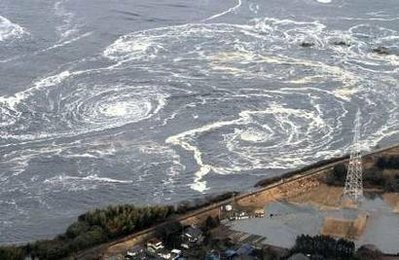 Japanese TV show, cars, boats and even buildings are swept away by huge walls of water after a 8.9 earthquake. 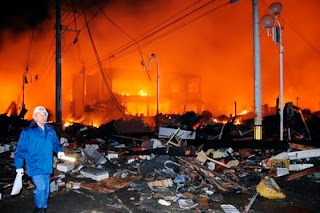 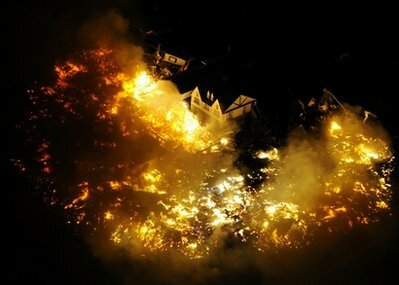 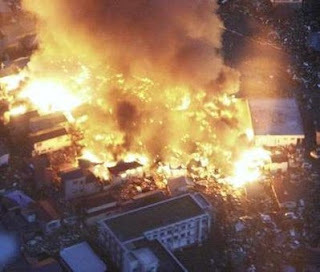 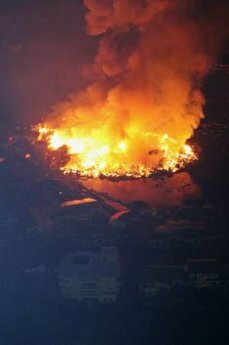 The earthquake caused fires in several areas, including Tokyo. More than 56 people were killed and around 68 people are missing, officials said. 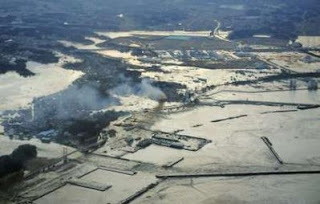 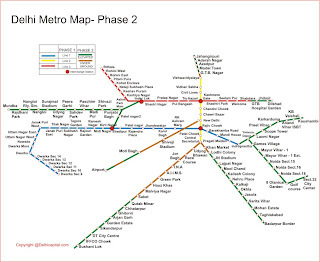 It struck about 250 miles (400 km) from the capital at a depth of 20 kilometers. 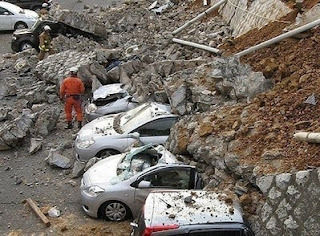 There are strong aftershocks.The tremor measured 8.9 on the U. S. Geological Survey. 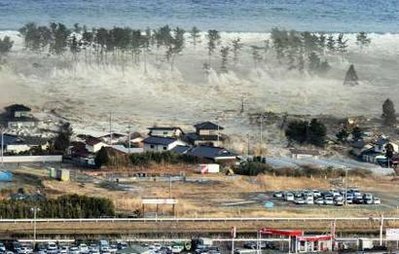 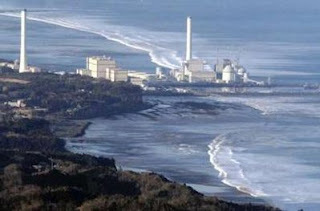 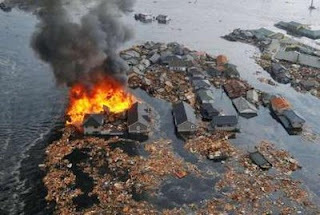 The quake occurred at 14:46 Tokyo time and hit Honshu, the largest inhabited island in Japan. The earthquake was so strong that buildings in Tokyo, designed to withstand an earthquake wave. 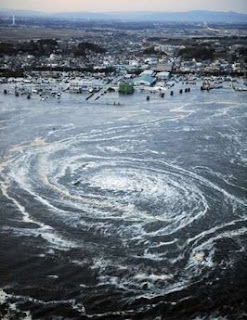 "Tremor is unlike anyone I've ever felt, and I've lived here eight years. It is a continuous roll, so it is impossible to please, almost like vertigo," said Matt All, American writer and translator and lives in Tokyo. NOAA'S- The National Weather Services gives tsunami warning to certain places which includes LOS ANGELES - Most of California New Zealand, the Philippines, Indonesia, Papua New Guinea, Hawaii is under a tsunami warning was the result of a massive earthquake in Japan.National Weather Service meteorologist Curt Kaplan said that the coastal area north from Conception in Santa Barbara County under tsunami warning, which means that residents near the beach or in low areas immediately inland to high ground. 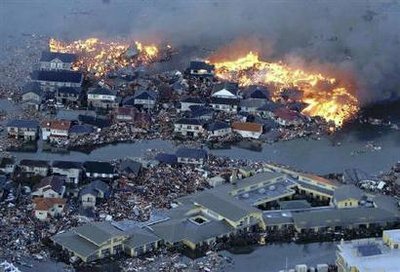 Our biggest problem is the Asia-Pacific region, where developing countries are much more prone to develop this type of disaster. 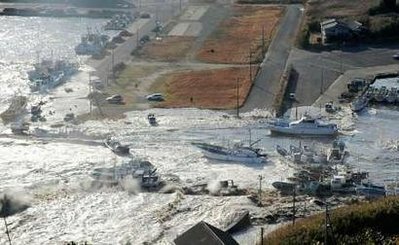 The tsunami was a big threat.